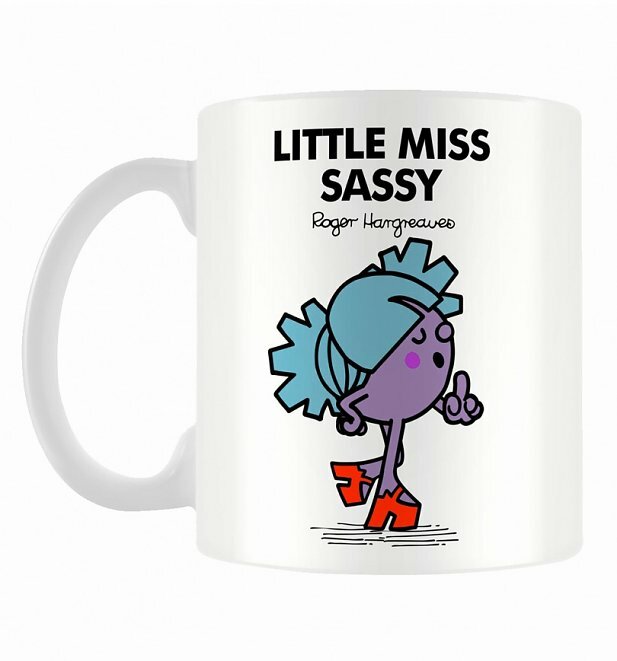 Outta the way world, Little Miss Sassy is coming through. Cheeky, lively, smart, saucy, loud and extremely fun, her repertoire is full of next level witty comebacks and sarcasm which are sure to make you laugh and cry all at the same time. Sound like you or someone you know? If so - this is a must buy! 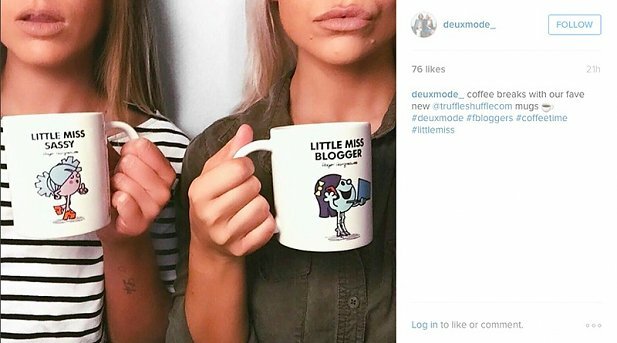 Review: Lovely mug. Secret Santa pressie. 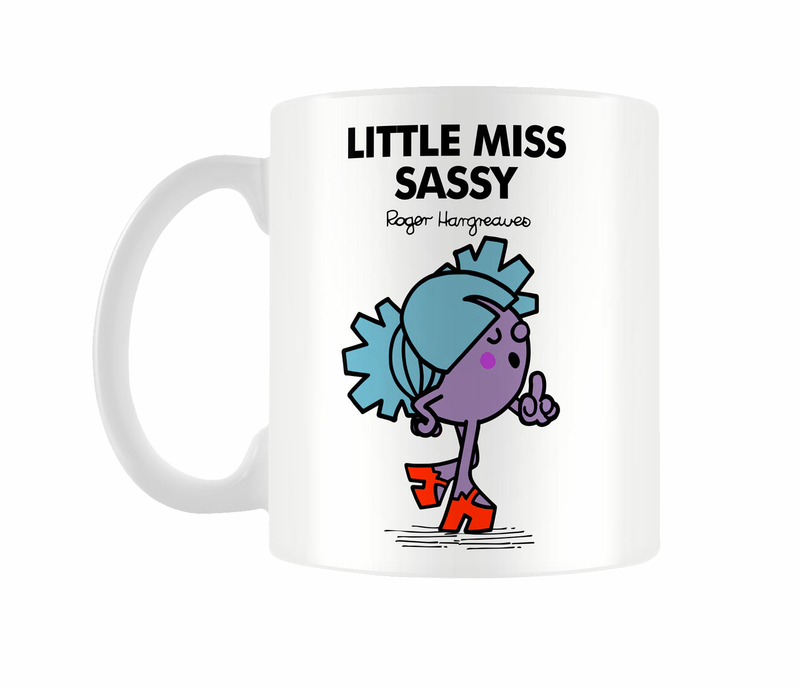 19834Little Miss Sassy Mughttps://www.truffleshuffle.co.uk/product_images/TS_Little_Miss_Sassy_Mug_6_99_1.jpg6.99GBPInStockGBP/women/homewares/gifts-for-her/fairytales-and-books/gifts/80s/cartoons/mr-men-and-little-miss/homewares/kitchen/mugs/little-miss/homewares/kitchen/white-off-white/70s/in-the-press/gifts-under-10/valentines-gift-ideas6.9900Outta the way world, Little Miss Sassy is coming through. Cheeky, lively, smart, saucy, loud and extremely fun, her repertoire is full of next level witty comebacks and sarcasm which are sure to make you laugh and cry all at the same time.